Clean and Ready to Ride. Welcome back, we have been working hard on a new site, but better still we have been working hard at the track, we have loads of new stuff to ride and the trials have now been defined to enable more varied abilities and ages. 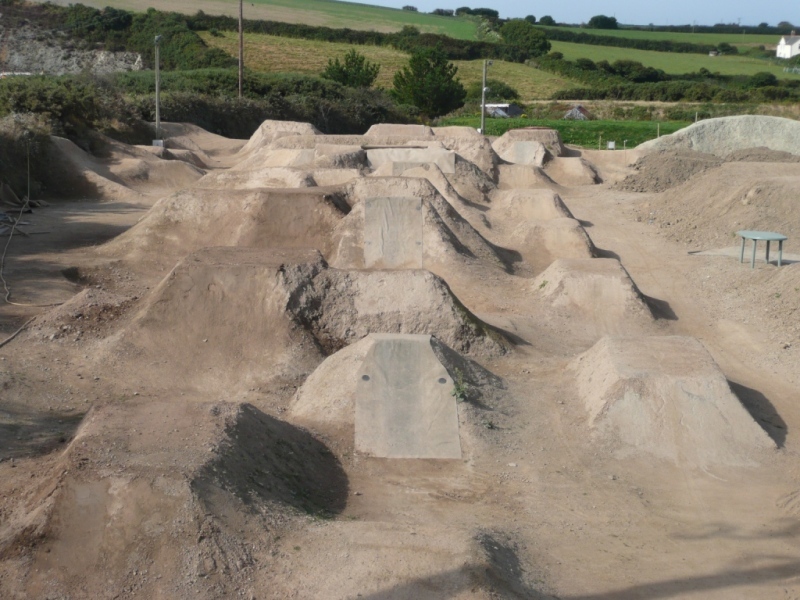 So what are you waiting for come and ride the new trails now.